Each guest is a new friend, and every Team member delivers one-on-one time, care, patience, and attention to detail. 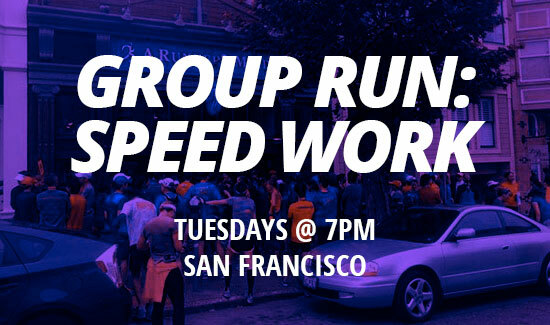 Join our community in a fun, laid-back setting at one of our weekly group runs! Get motivated, make some friends and get your run on in a supportive environment. A Runner’s Mind Productions, our full service endurance event production company, was founded out of the A Runner’s Mind run specialty shops. 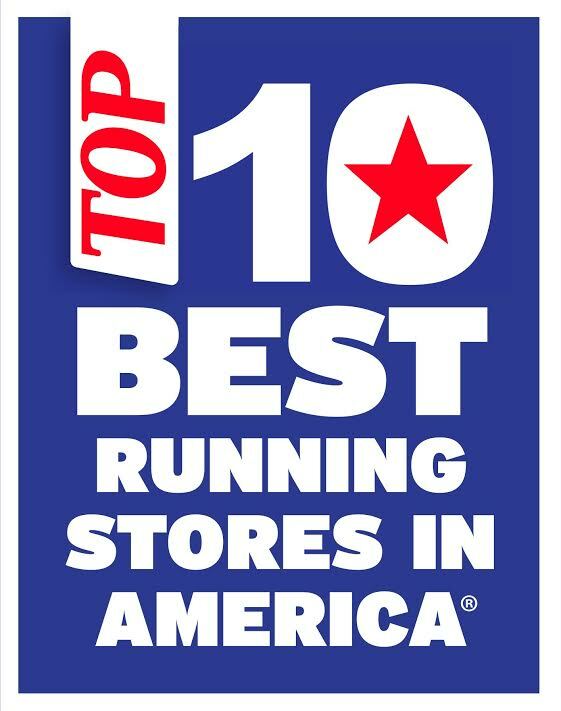 When it comes to shoe fitting & gait analysis, each customer is a new friend, and every staff member delivers one-on-one time, care, patience and attention to detail. 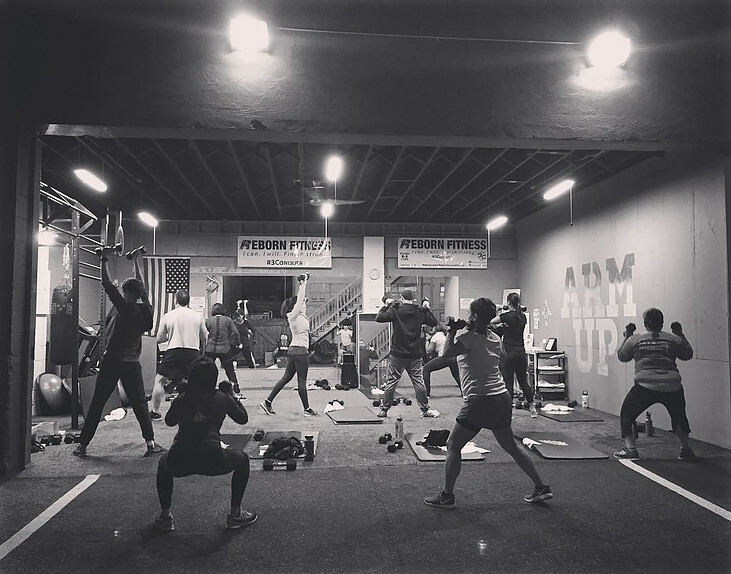 Whether you’re looking to go from couch to 5k, get fit for a local half marathon or shave time off your PR on your next 26.2 — our running training programs make you feel right at home. 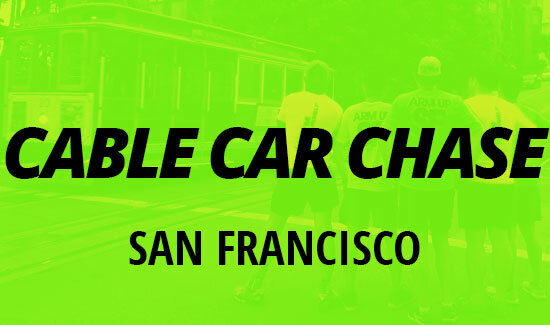 Join the ARM community in a fun, laid-back setting at one of our weekly group runs! 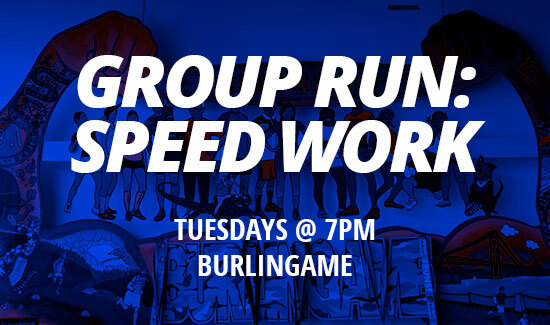 Get motivated, make some friends and get your run on in an energetic, supportive environment. 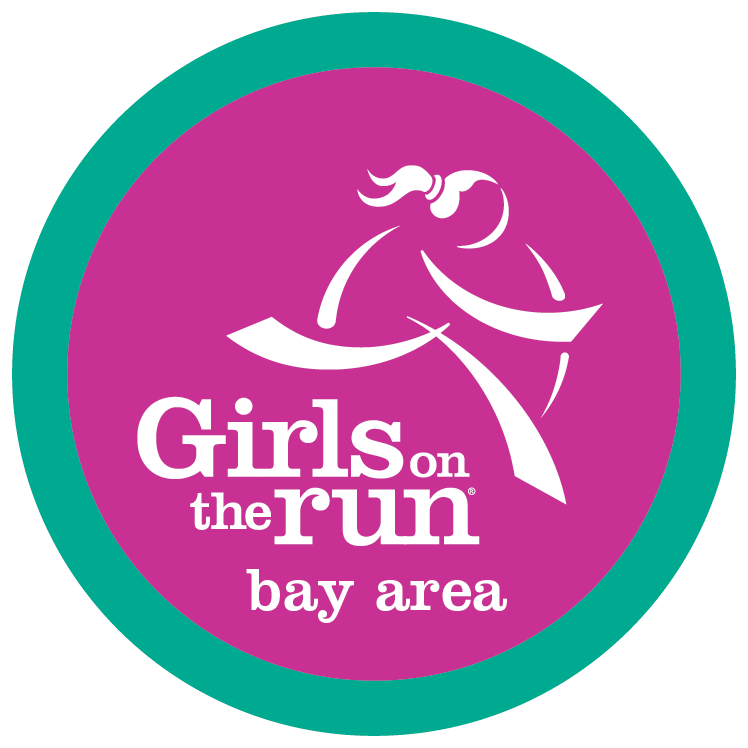 Join us for store events, runs, workshops & races.